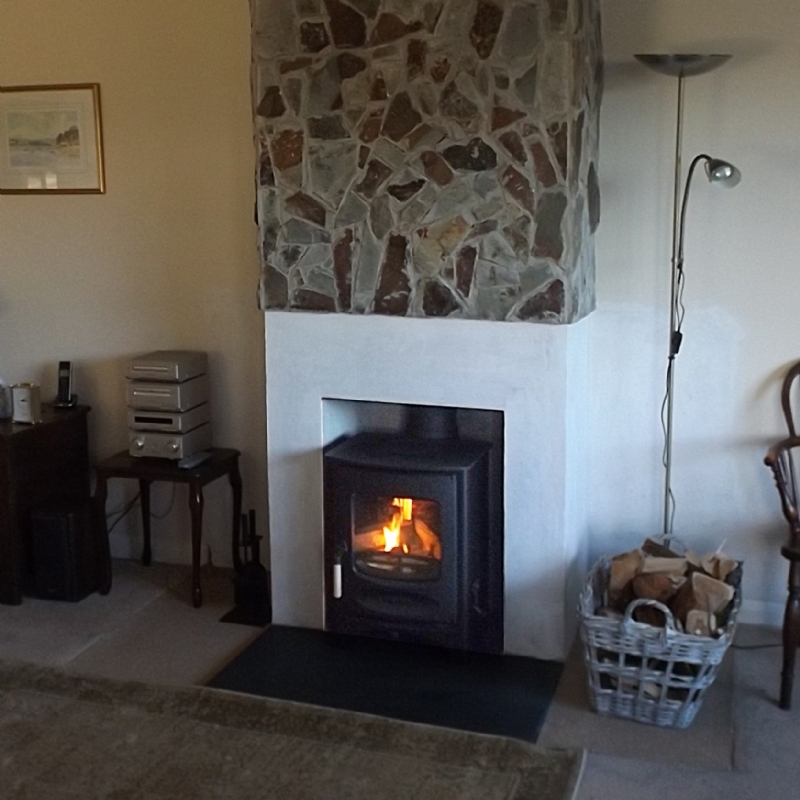 Charnwood C4 installation wood burning stove installation from Kernow Fires. 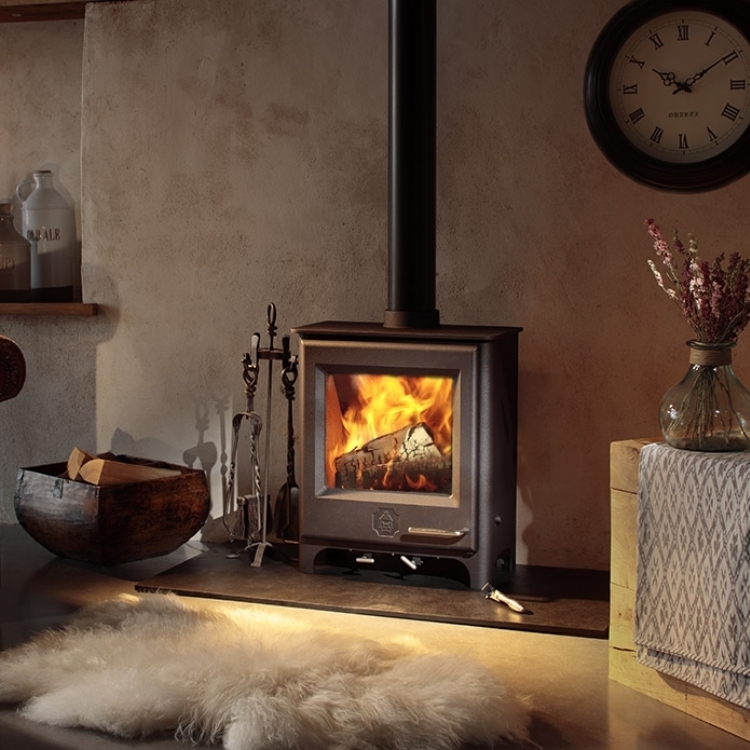 Customer Aspiration: To simplify and reduce the fireplace area allowing the stove to be the main feature providing presence and heat in keeping with the room. 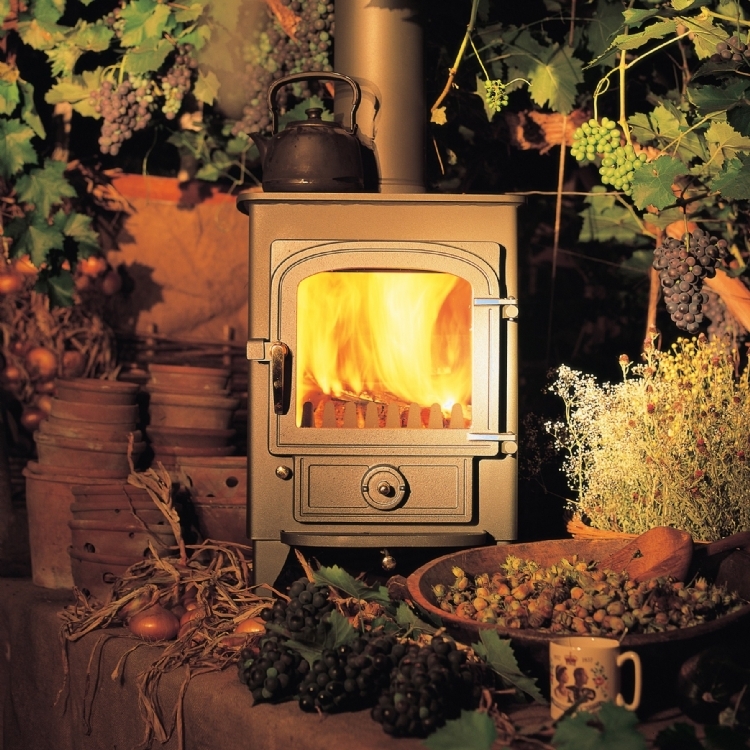 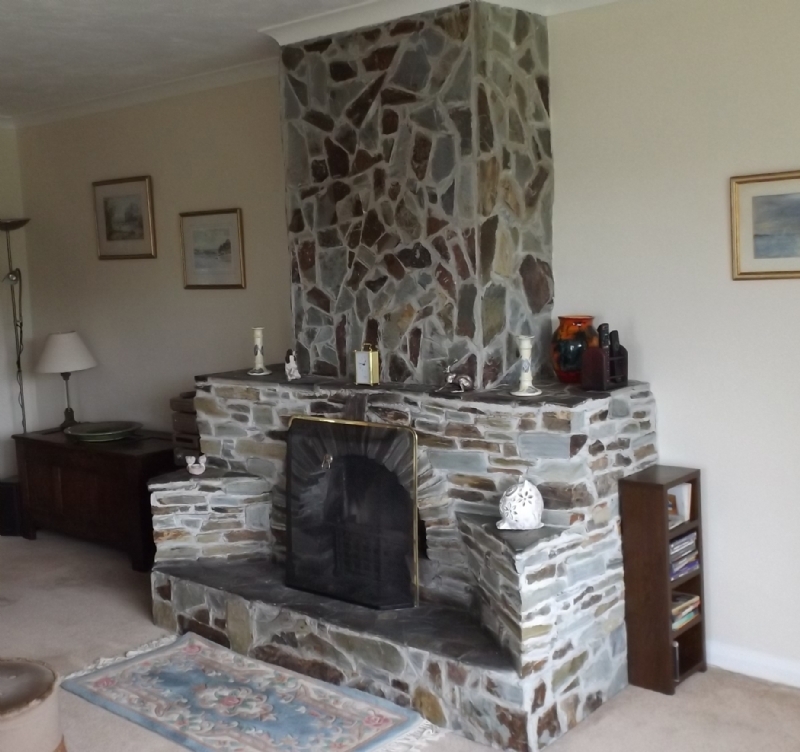 Special Requirements: The removal and redesign of the large stone fireplace and create a new aperture suitable for the new stove. 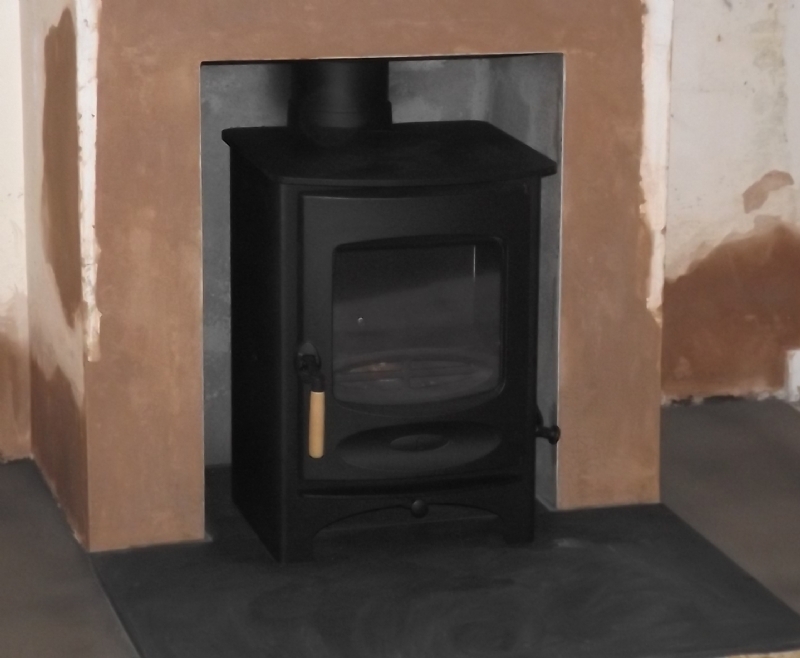 Having worked with the customer to redesign the fireplace the choice to install a Charnwood C4 in black was the easy part. 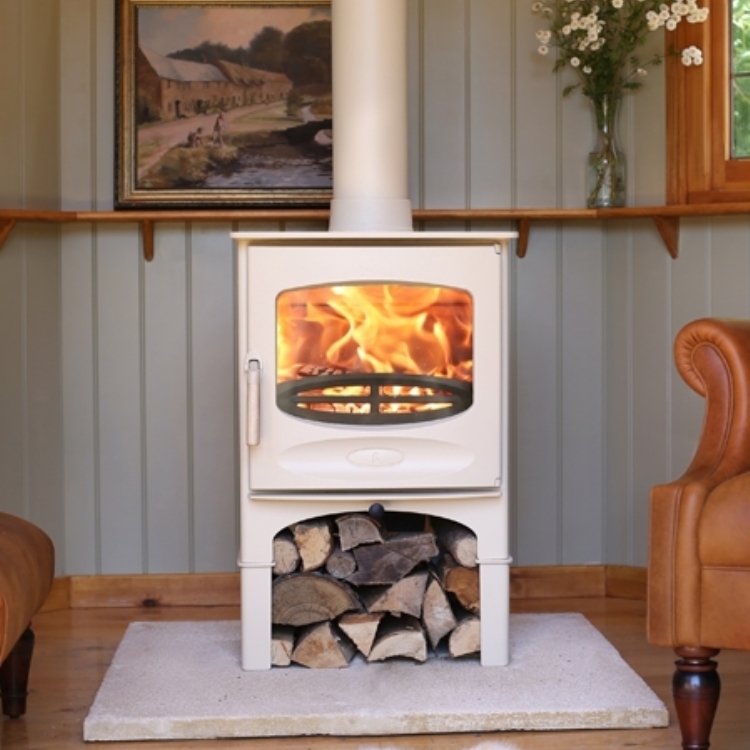 The C4 met the customer’s heat requirements, is perfectly proportioned and gives an overall traditional feel with a contemporary edge which allows for a completely new feel to the room but retains the cosy homely feel.